Halloween will soon be here so it’s time to start creating! 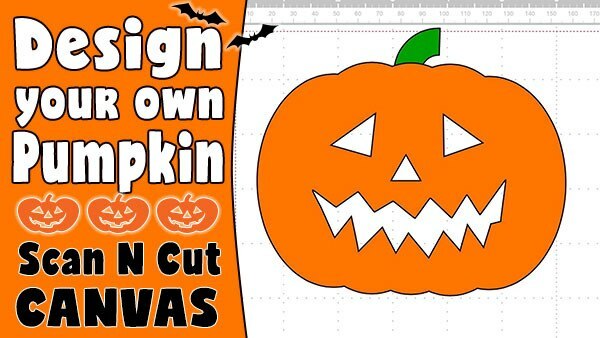 We have a ScanNCut video tutorial for you today that will show you how to design your own pumpkin cutting file. It’s pretty simple and you can change it up to suit the look you are after. If you have never used ScanNCut Canvas before, it is a a free piece of online software that you can use to design your own cutting files for your Scan n Cut machine. You can access ScanNCut Canvas here. Watch the complete video tutorial below.